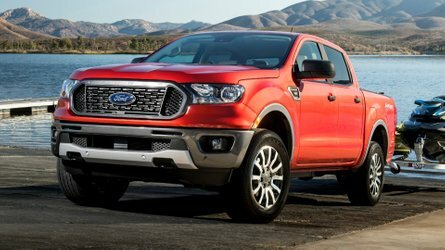 Even though Tucker may be one of the most obscure brands on this list, that didn’t dissuade one wealthy collector from taking home this particularly stunning example. 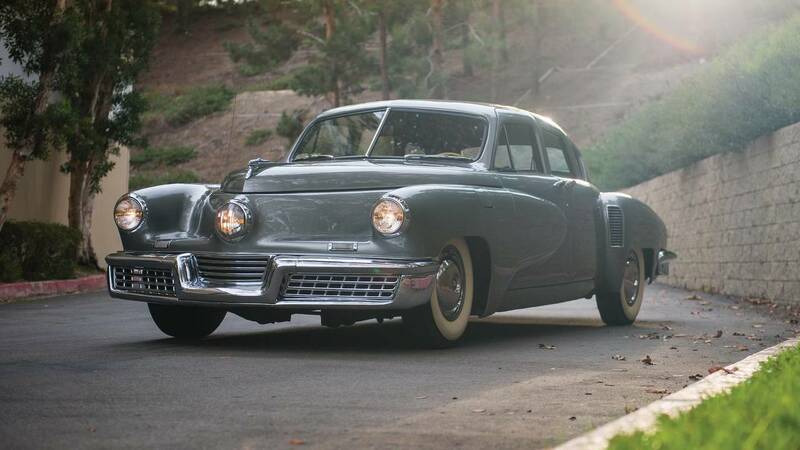 This 1948 Tucker 48 sedan – number 1029 to be exact – was owned and driven by CEO Preston Tucker and his family. The car eventually made its way into the hands of future Governor of Arkansas, Winthrop Rockefeller, before exchanging hands multiple times prior to its consigner at the recent RM Sotheby’s Arizona auction. The car sold for an impressive $1,792,500 at the RM Sotheby’s Arizona sale, making it one of the most expensive Tucker vehicles ever sold in an auction setting. It’s driven just 19,199 original miles (30,897 kilometers), and remains almost completely original, apart from minor reupholstering and repainting. Alongside the 2017 Ford GT, this 2014 Pagani Huayra is the one of only two cars on this list that was built north of 1975. It’s number 87 of just 100 examples produced worldwide, and comes finished in stunning Carbonio Rosso fully exposed carbon fiber bodywork, with a matching red and black leather interior. 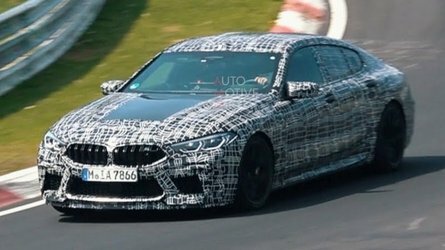 Under the hood the 6.0-liter biturbo V12 remains, delivering 720 horsepower (526 kilowatts) at full tilt. 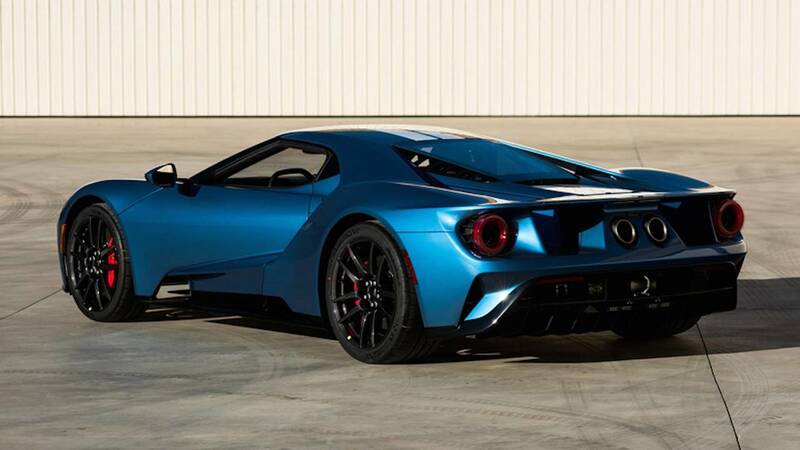 One of the few modern vehicles on this list, this 2017 Ford GT coupe went home for $2,500,000 when the gavel dropped at Barrett-Jackson’s Scottsdale sale. It’s the very first Ford GT that has ever been auction – and one of the most expensive. All $2,500,000 of the sale benefitted the Autism Society of North Carolina’s Ignite Program and the Autism Alliance of Michigan. One of just 99 examples ever built, this handsome Ferrari went home for a hefty $2,530,000 at the recent Gooding & Company Arizona sale. With its original matching-numbers engine and a working optional air-conditioning system, it’s one of the most complete examples still in existence. The car has had 10 owners since new, its current consigner acquiring it in 1994. 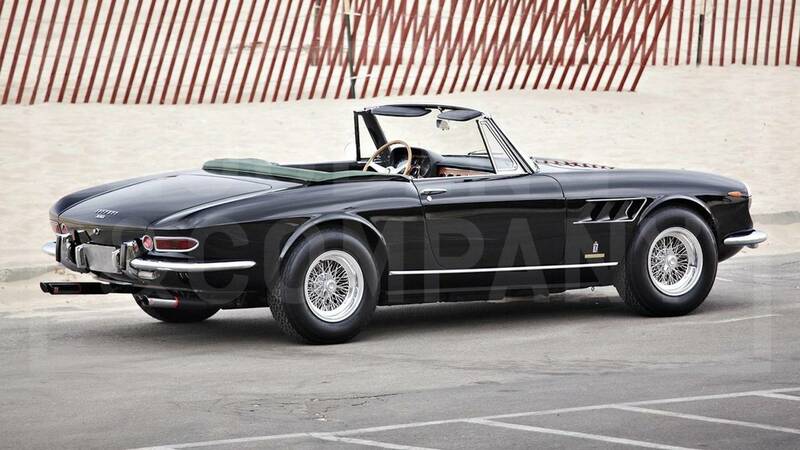 Of all the auction houses in attendance, none were short on expensive Ferraris. 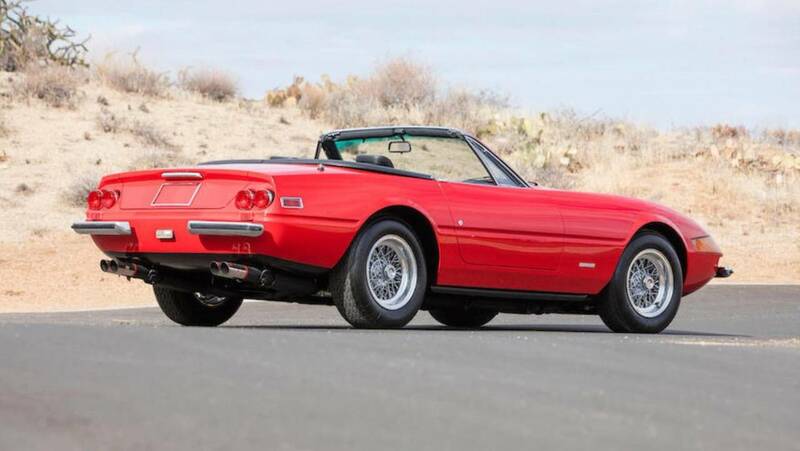 This particular example, a 1972 365 GTS/4 Daytona Spider, went home for $2,640,000. With a design by Pininfarina, and coachwork by Scaglietti, it’s a complete numbers-matching example that has had just two owners from 1982 to 2014. It’s one of just 123 haloed factory examples ever built, too. 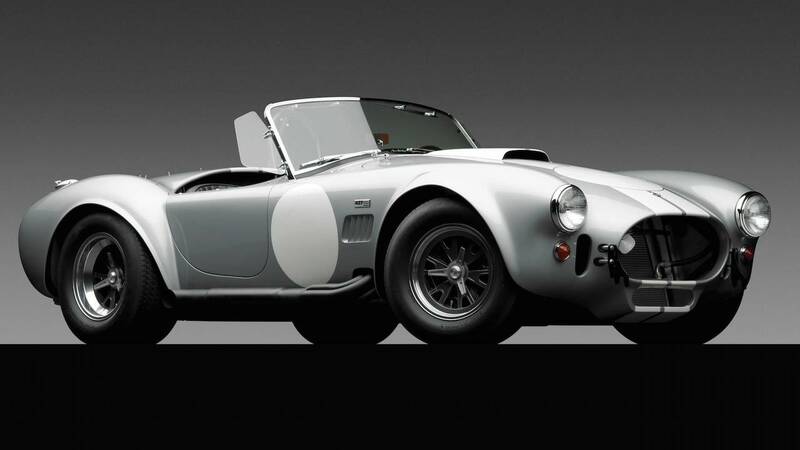 One of the finest, most original 427 S/C Cobras, says RM Sotheby’s, this stunning sports car went home for a whopping $2,947,500 this past weekend. Restored by Cobra expert Mike McCluskey, complete with its original 427 V8 producing 500 horsepower (372 kilowatts), it’s one of just 53 original examples produced. 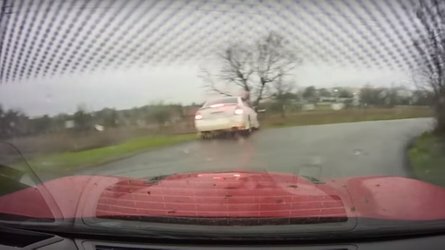 The car spent most of its life in a collection in Australia, before being acquired by an American collector in 2001, where it was fully restored and consigned to auction 17 years later. 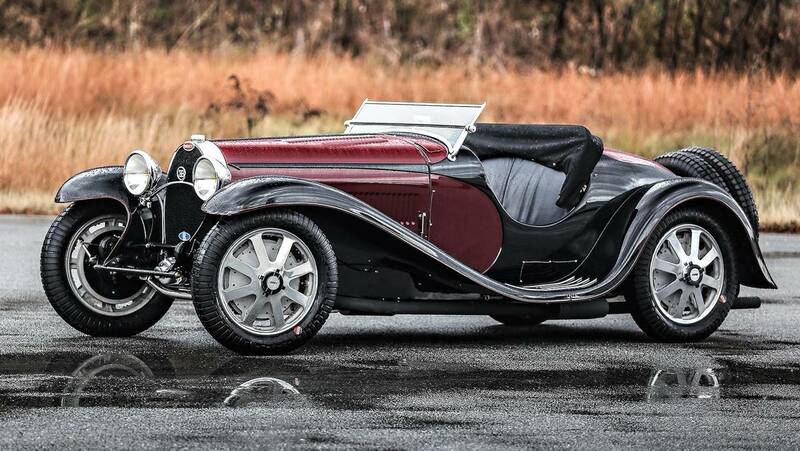 At $4,070,000, the first Bugatti Type 55 Roadster ever built didn’t come cheap at auction. Featuring unique Jean Bugatti Roadster coachwork, the car in question took home a win at the 1947 Rally des Alpes with Gaston Descollas behind the wheel, and remained in the Dr. Peter and Susan Williamson Bugatti collection for more than 45 years before heading to auction. The car was restored by award-winning restoration experts, Marque Specialist Sargent Metalworks, and has been exhibited at multiple concours events, including the International Bugatti Meeting in Lenox, Massachusetts, in September 2003, the Pebble Beach Concours d’Elegance in Pebble Beach, California, in August 2012 where it took home third in class, and the International Bugatti Meeting in Sardegna, Italy, in June 2017, among others. 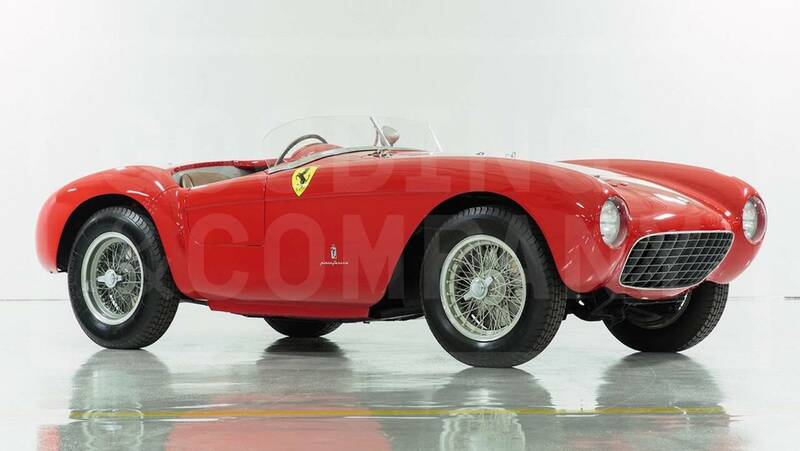 At $4,455,00, this 1954 Ferrari 500 Mondial Series I actually went home for less than its original auction estimate of between $5 and $5.75 million – but that doesn’t mean it isn’t still a collector's item. A master cylinder leak and an issue with the braking system may have contributed to its undervalued sale, but the 500 Mondial Spider remains one of the most sought-after Ferrari vehicles of the past century. One of just 30 original 500 Mondials produced between 1953 and 1955, the car in question features a 501 Series chassis, a V12 engine, and a tipo 501 four-speed transaxle. The car was purchased new in 1954, and took home multiple wins at Spa-Francorchamps and Zandvoort in its time on the track. The Porsche 550 is a car that needs no introduction; it remains the German marque’s first ground-up racing car, and one of the most iconic and important vehicles ever produced. 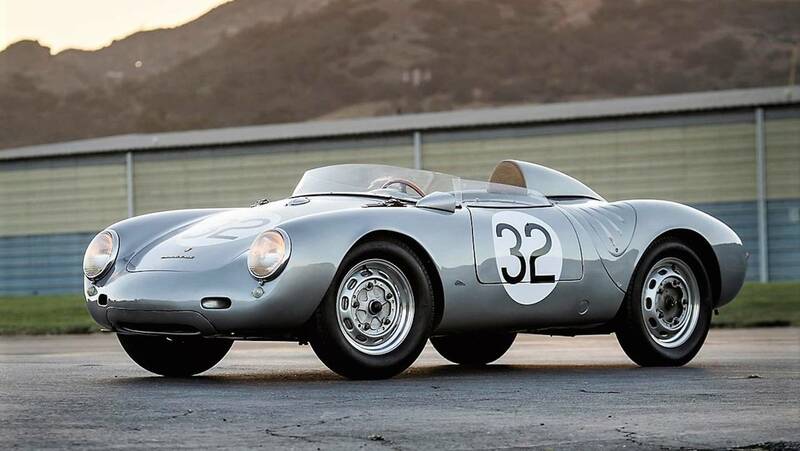 This particular example – a 1958 550A from Porsche’s works racing team – took home second in class at the 1958 Le mans 24 Hours and fifth overall, and a $5.17 million at auction. 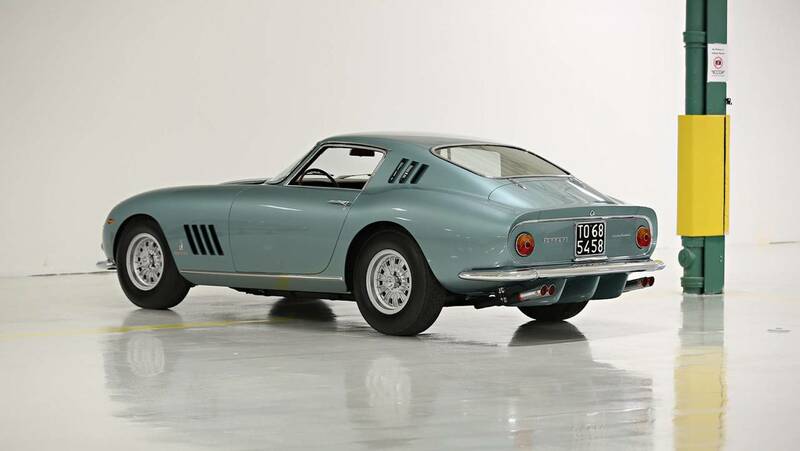 Amongst the many amazing vehicles that crossed the auction block this past weekend, perhaps none were more stunning than the 1965 Ferrari 275 GBT Speciale pictured here. It was the personal vehicle of Battista Pininfarina, founder of the Pininfarina coachbuilding company, and it was used as a show car in Frankfurt, Torino, Paris, and Brussels. 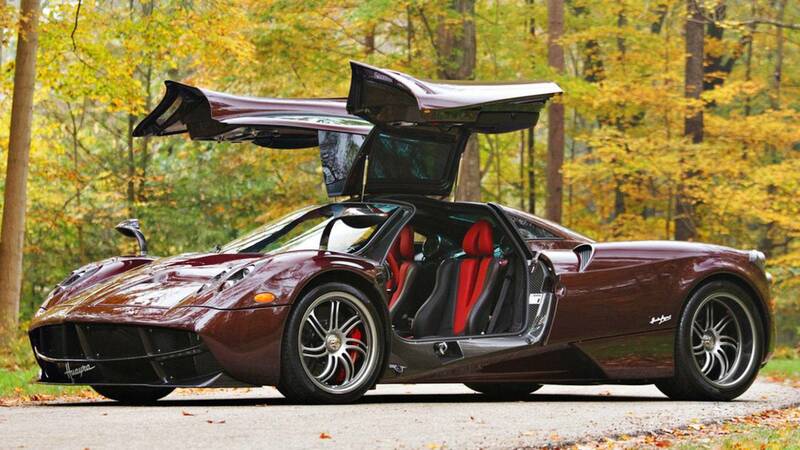 At $8,085,00, it was the most expensive car of the weekend. 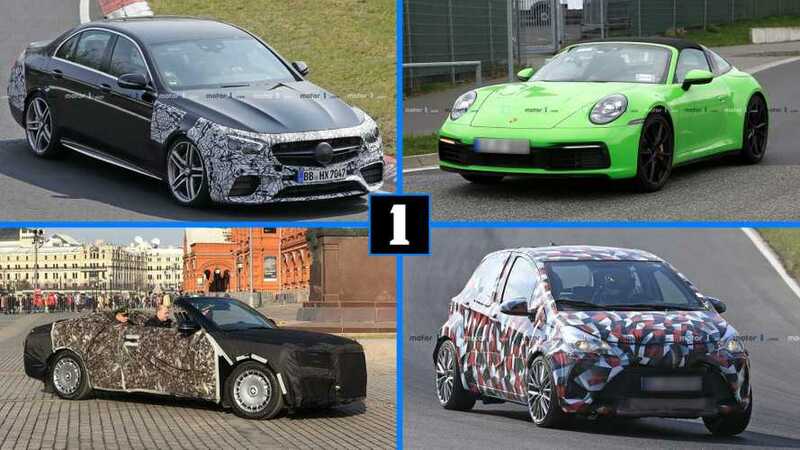 It has had only eight owners since new – its consigner held the car in his private collection since 1993 – and is one of the only remaining examples known to exist. It’s a stunning vehicle, to say the least. 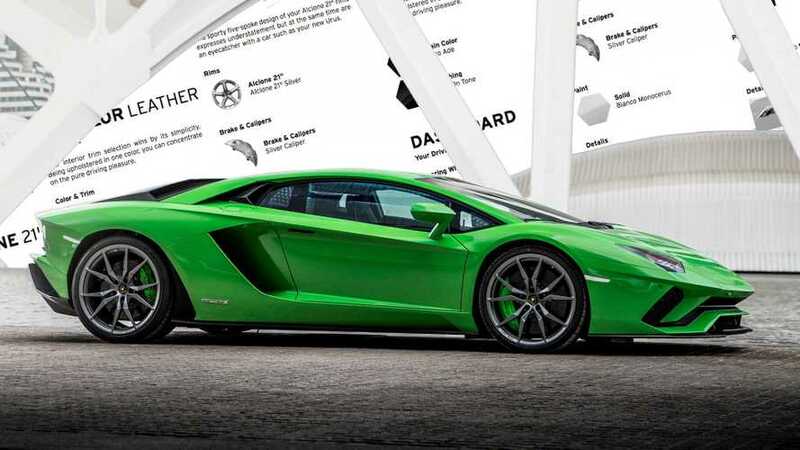 More than $247 million worth of cars were sold in Scottsdale. 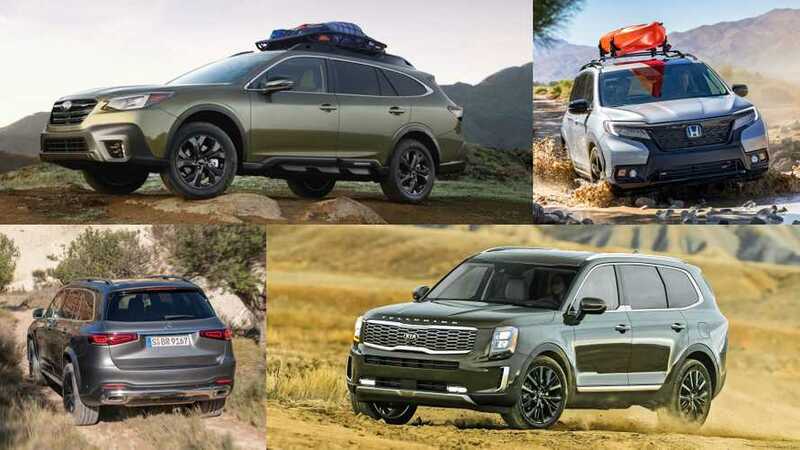 This past weekend, a whopping 3,176 vehicles crossed the auction block at the annual Arizona auctions just outside of Scottsdale. 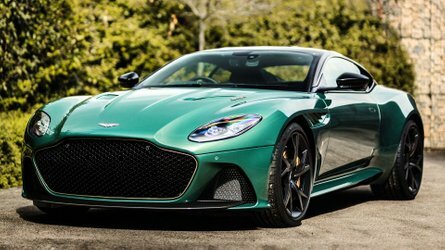 Companies like Barrett-Jackson, Gooding & Co., RM Sotheby’s, and others were all in attendance, marking the first major auction of the year, each hoping to rake in even more cash than in 2017. 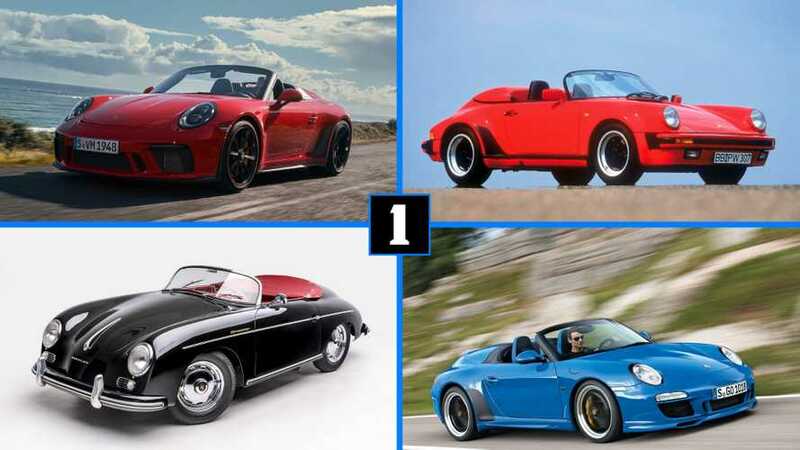 All told more than $247 million worth of classics went home to new owners, a five percent decrease from 2017, but still an impressive number nonetheless. 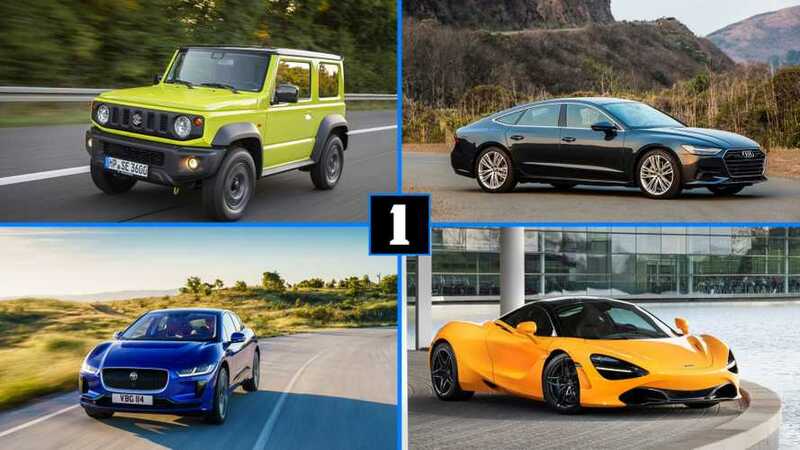 Every brand from Ferrari to Tucker was represented in the overall sales sheet, with just 10 examples cracking more than $1.7 million.